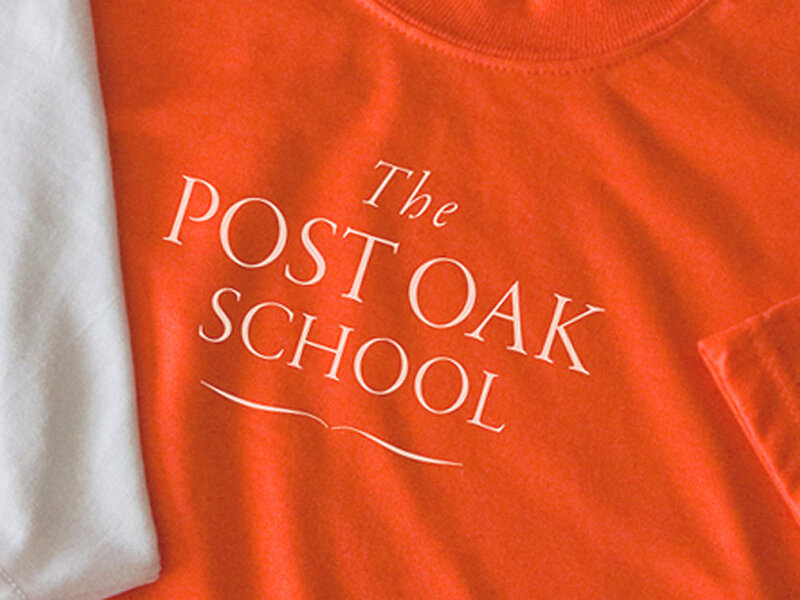 The Post Oak School is an institution dear to us at Rigsby Hull. 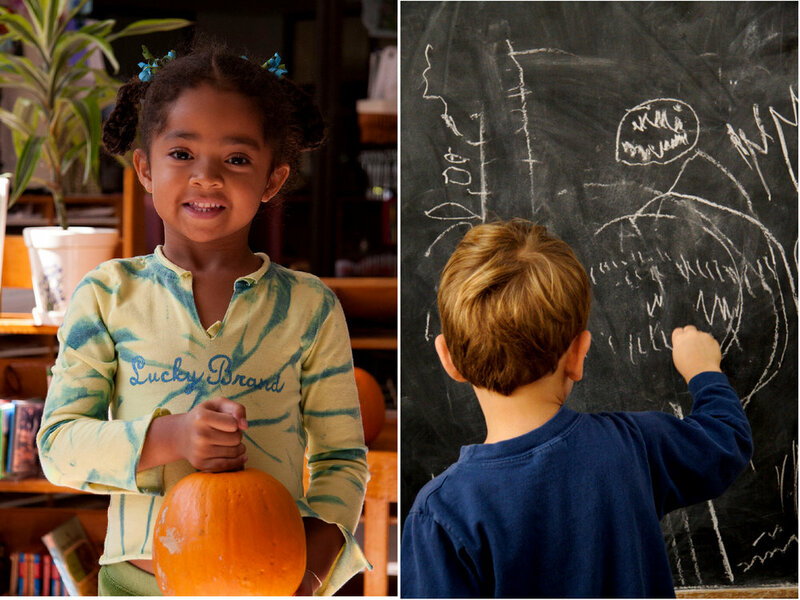 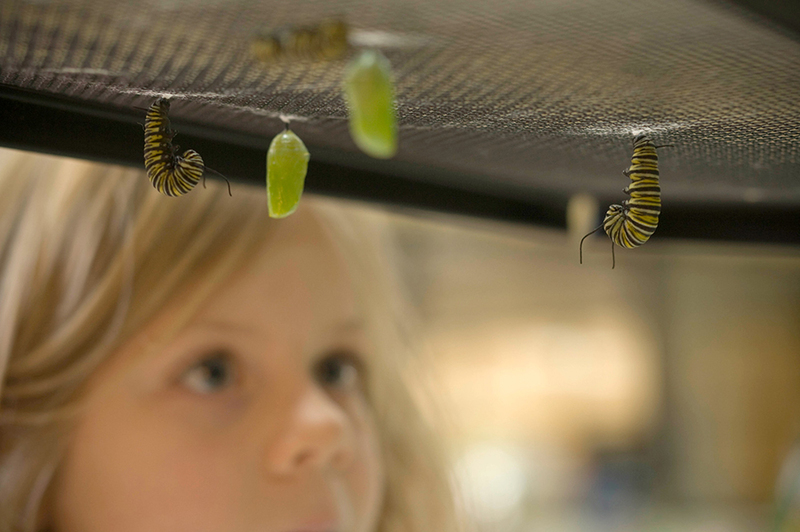 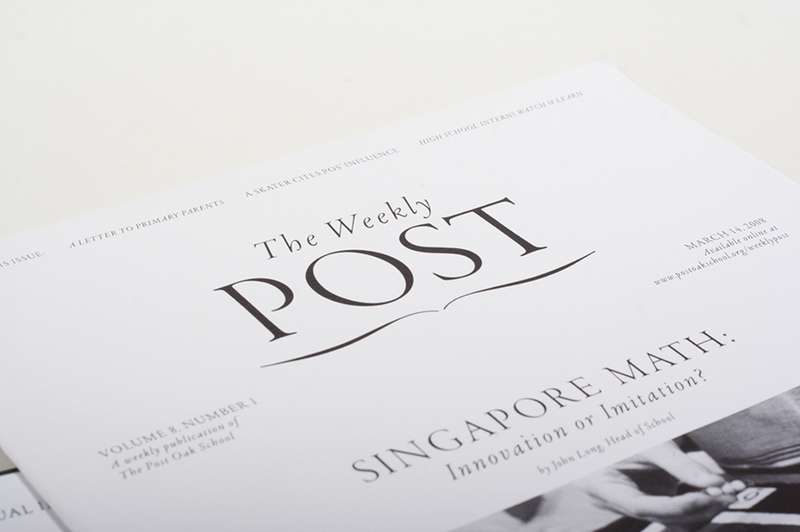 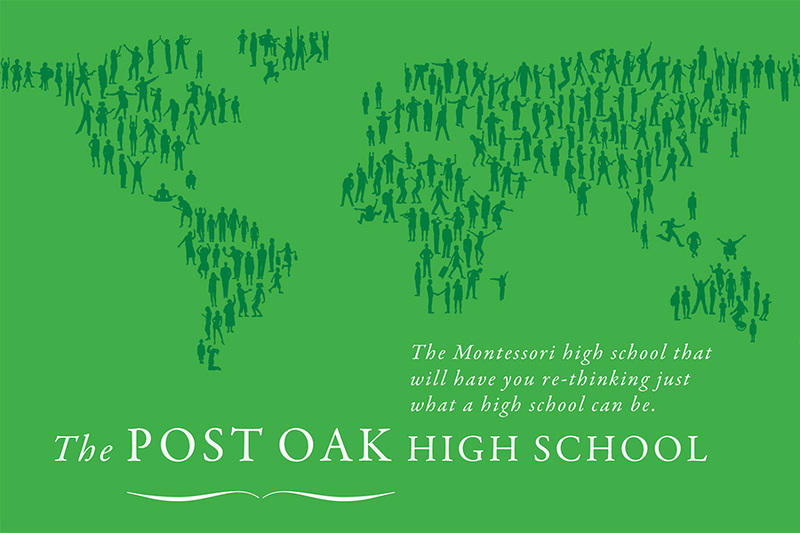 In a collaboration spanning eight years, we designed the school’s visual identity and authored a broad spectrum of its communications (including a website that's now a highly-trafficked global Montessori resource). 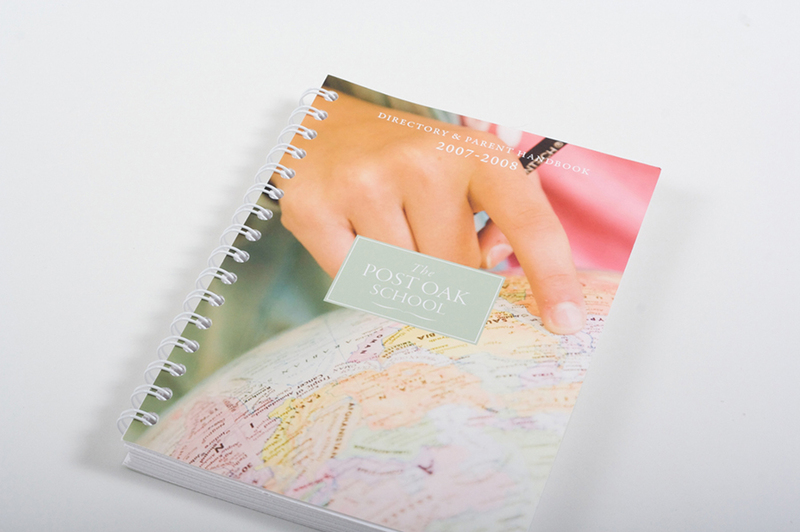 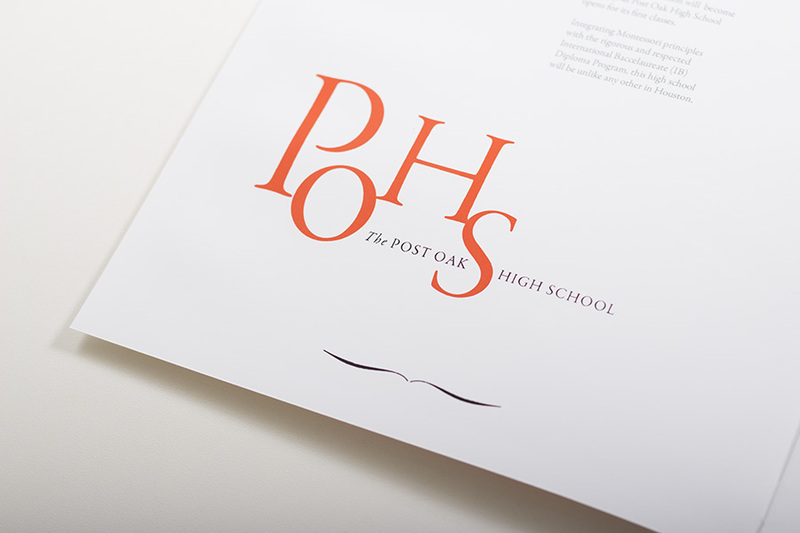 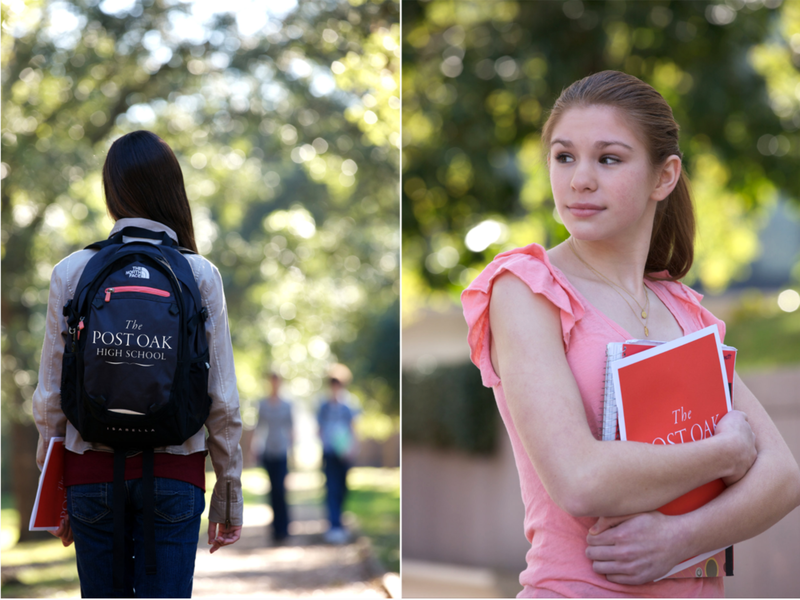 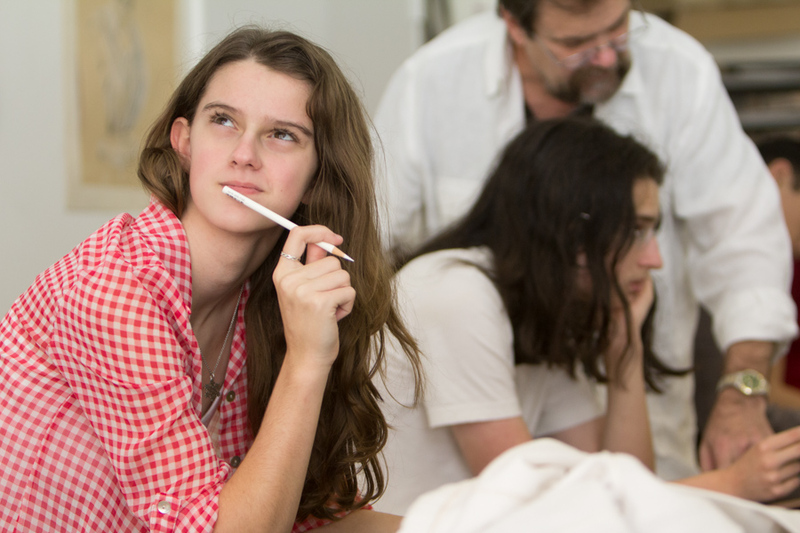 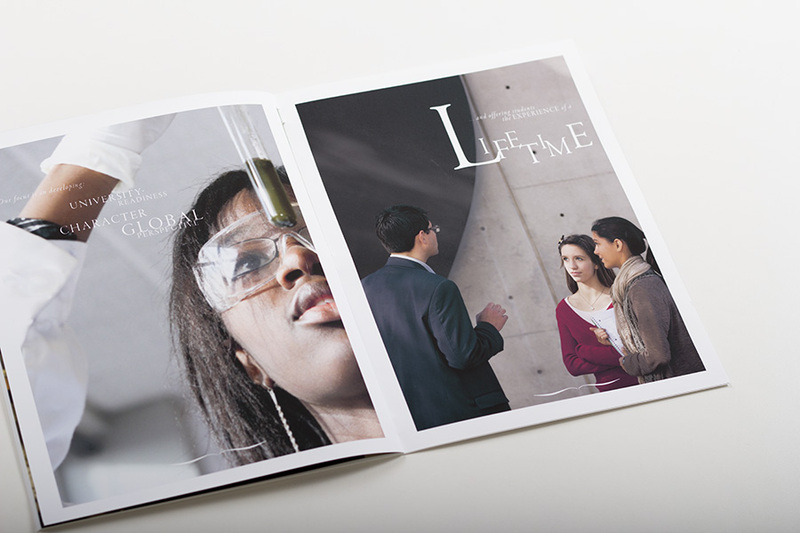 In 2012, Post Oak expanded to include a high school that is one of a few of its kind in the country; Rigsby Hull developed the institutional identity as an extension of Post Oak’s already strong brand.